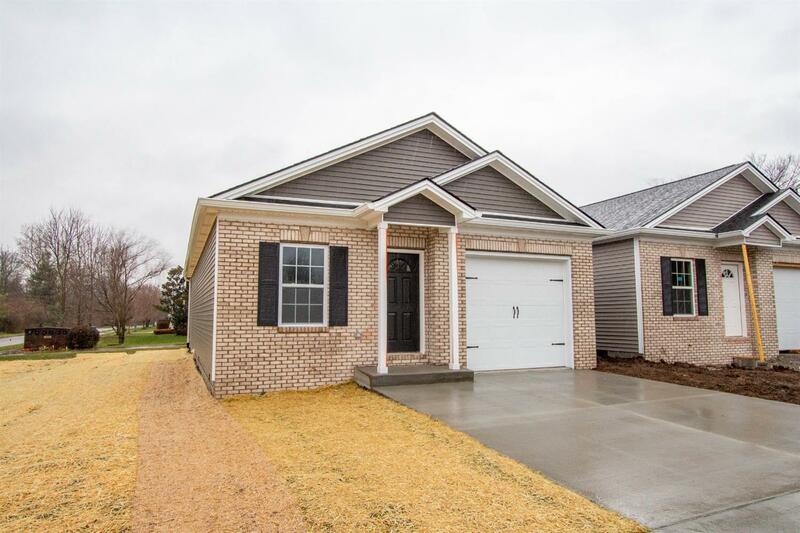 Check out this gorgeous brand new town-homes in Danville, KY! 3 spacious bedrooms, 2 updated bathrooms, granite counter tops, LED lights, updated fixtures, hardwood floor, open concept living, 9 ft ceilings & a garage! HOA is only $35 monthly fee for mowing, one less thing to worry about! These town-homes are located in Argyll Woods only minutes from downtown and walking distance to Millennium Park. What people are saying about these homes are two main things: Location & Gorgeous for a great price!